for $100,000. The lot size is 37.7600 Acre(s). 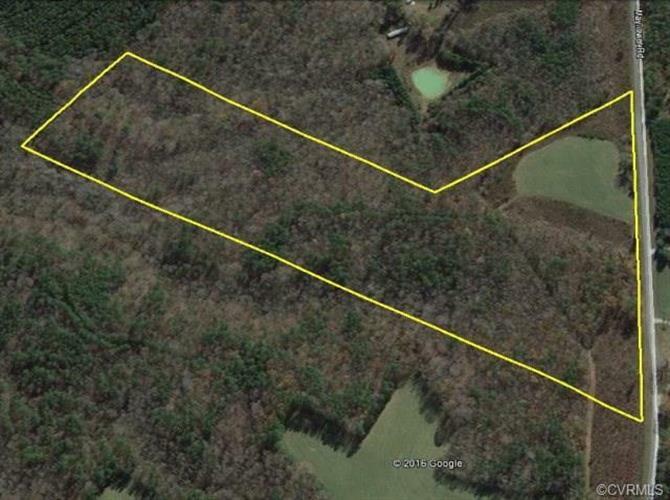 Hunter's Delight'“ A beautiful 37.76 acre tract combining an open field for your cabin or RV site, mostly wooded land, and flowing branch adjoining Flat Rock Creek. A new survey and a perc site established with the county make this tract a prime candidate for a country getaway. Peace and quiet are a prerequisite to enjoying this property. There will be a good supply of both. The sheer quantity of wildlife will astound you as you walk through the woods of the property. Zoned Ag, you decide what to build. You are close to major highway corridors for travel and can boast access to the beach and mountains within 3 hours. In addition, Kerr Lake/Buggs Island Lake and Lake Gaston are a short drive away for weekend fun. This is as nice of a secluded tract as you will find in southern Virginia. Deer, turkey, bear, and lots of small game call this home, why not join them?